Department of Education Secretary Armin Luistro signed DepEd Order No. 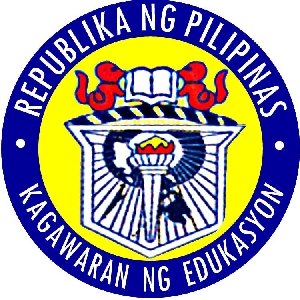 7, series of 2012 to order public schools to stop giving the regional and division achievement tests and to declare the National Achievement Test (NAT) be the sole assessment tool in measuring the academic performance of pupils and students every March of every year, beginning school year 2012-2013. 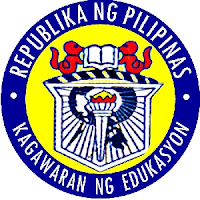 Discontinuing the conduct of all scheduled Regional Achievement Tests (RAT) and Division Achievement Tests (DAT) is in line with the transition phase in the implementation of the K-to-12 Basic Education Curriculum, Education Secretary Armin Luistro said in a national news. Starting March this year, NAT will be taken by fourth year high students both in public and private schools, instead of second year high school students before. Aside from fourth year students, NAT will also be taken by Grade 3 pupils of public schools, Madrasah schools and pilot schools of mother tongue-based multi-lingual education. The conduct of any other school assessments must be properly coordinated with the Office of the Secretary through the Undersecretary for Programs and Projects. “To ensure the smooth conduct of NAT and avoid alleged cases of cheating, local education stakeholders such as local government units, civic groups and non-government organizations will be part of the NAT monitoring group,” Luistro said. If this will be implemented, I'm sure students will party because of lesser tests or exams to take, not literally of course. I was not a bad student nor a good one, yet tests bored me especially school given such as these. Students: Don't follow my example! The first research I wrote being a PhD student in Education is about these standardized tests which unfortunately were not properly implemented by DepEd hehe. My research was presented in Brunei Darussalam during the International Conference on Education and it appears that those who have been conducting these tests are either not prepared to handle it or are ill-equipped to secure the tests papers once it has been downloaded to them. During my time, we also just had one assessment: the NCEE. I think it was fairly accurate in gauging our academic knowledge because the results reflected the outcome of our entrance tests in college. Those with higher NCEE scores got into major universities.